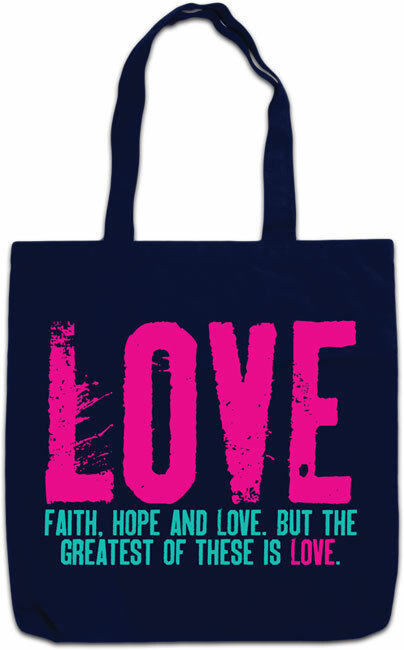 Browsing Category: Tote Bag Displaying 1-6 of 6 Found. 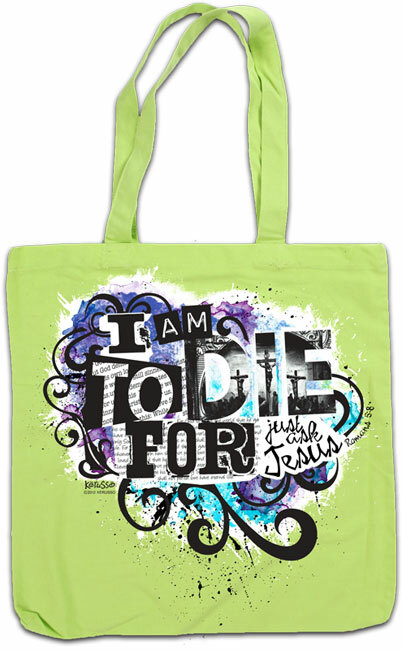 $12.99 There is nothing more practical and useful than a good 100% cotton canvas tote. 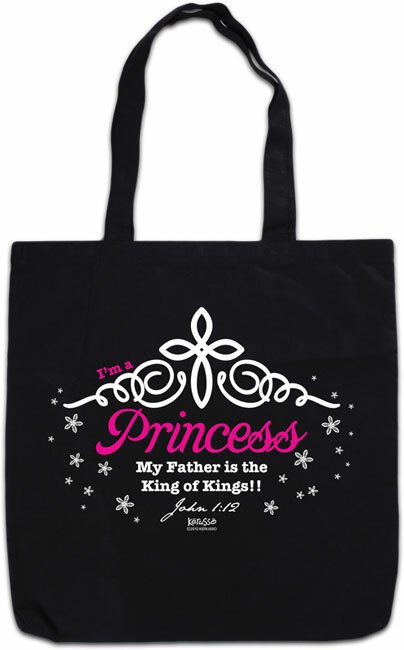 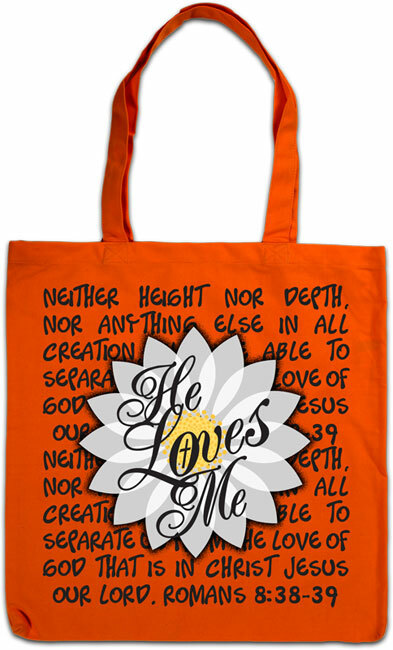 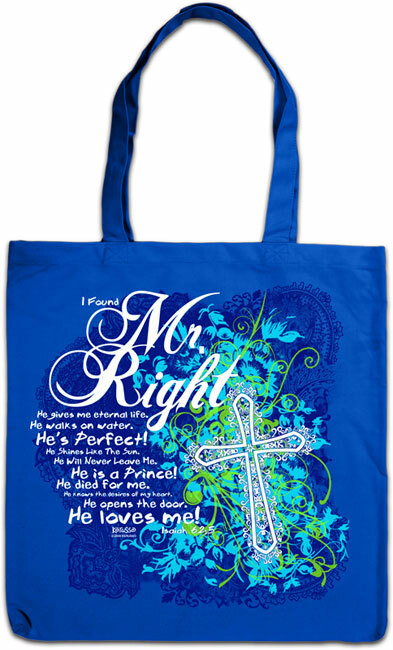 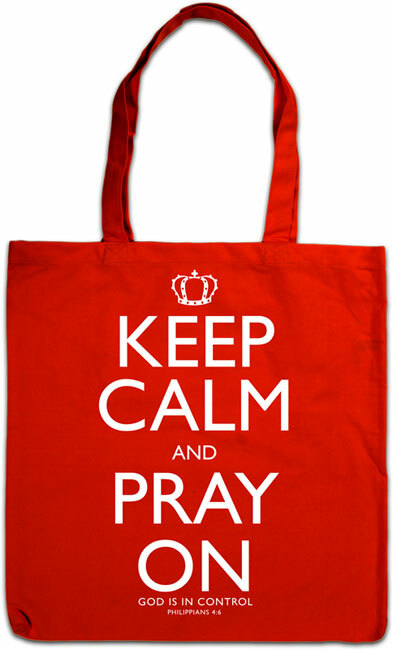 Take it to the grocery store or to the beach - Kerusso graphics let you share your faith wherever you take it!